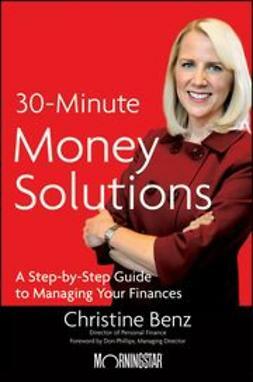 Being good with money is about getting into good habits and understanding the choices you make. 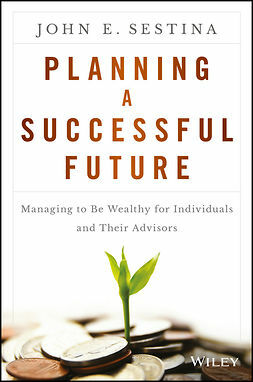 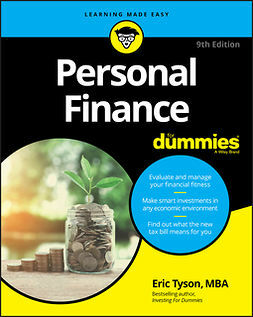 Fully updated to cover the latest financial trends and developments, this book gives you the confidence to plot where your money goes, to know your limits, and to choose the right financial products for a wealthier future. 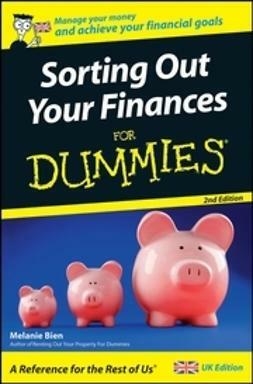 It will help you learn how to analyse your financial situation, isolate problem areas, properly structure your debt, investments and retirement plans, and adopt good money habits whatever your age or financial situation. 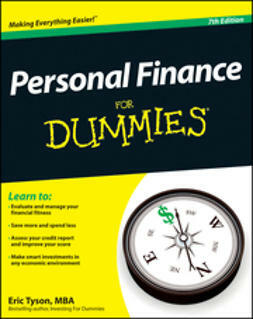 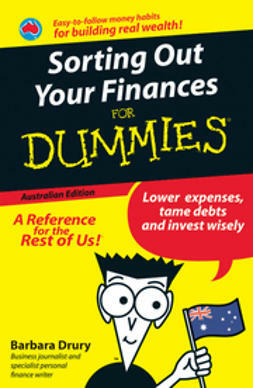 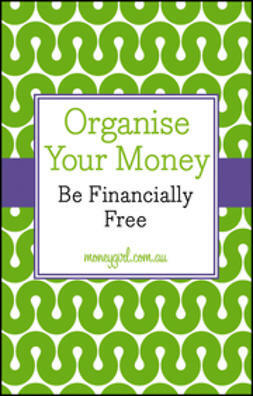 Once you’ve sorted out your finances you’ll get much more pleasure from the money you spend and the money you save.